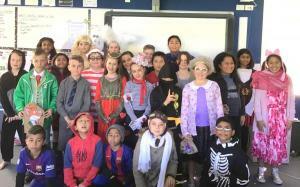 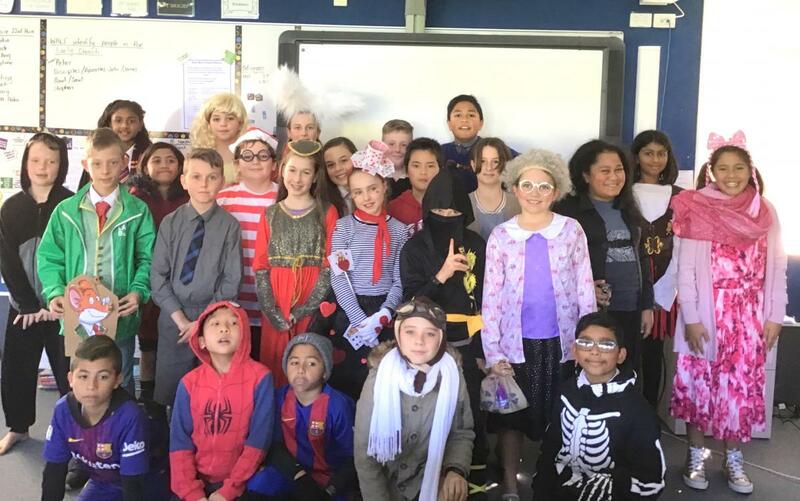 Book Week culminated in a fantastic costume parade. 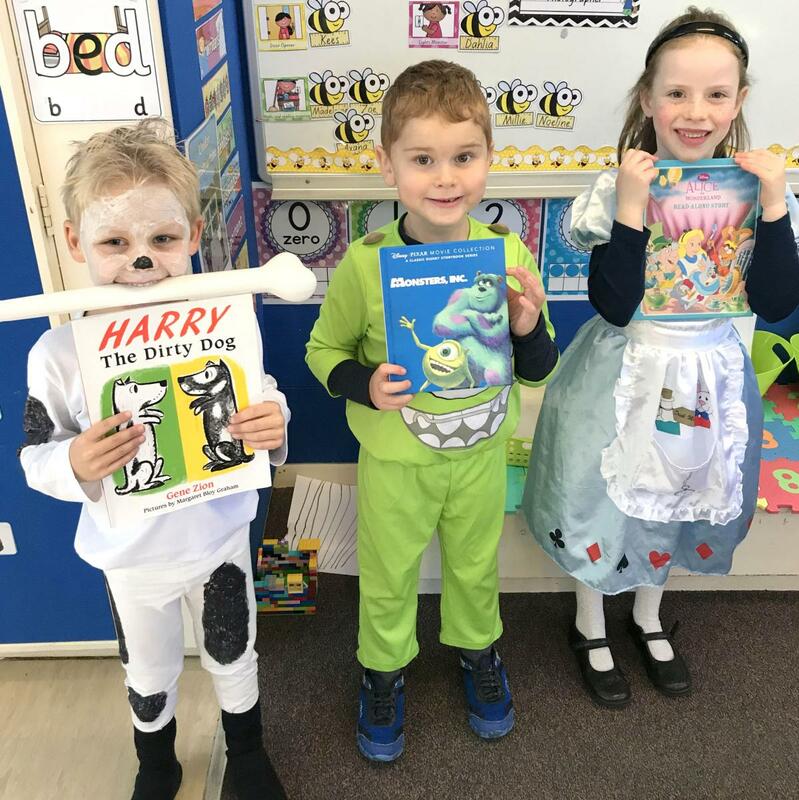 The children enjoyed dressing up as their favourite book character, and had the opportunity to showcase this to the rest of the school. 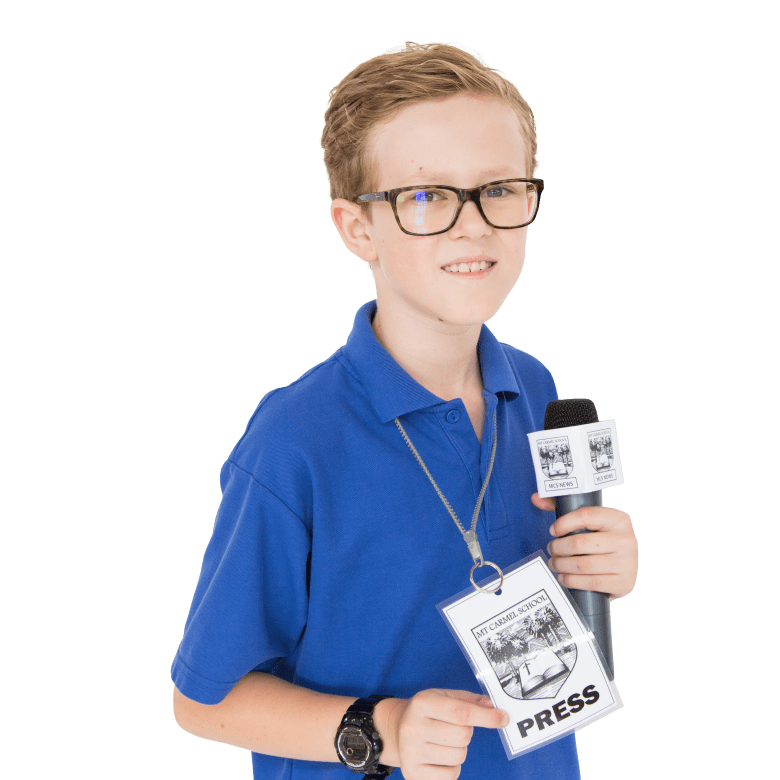 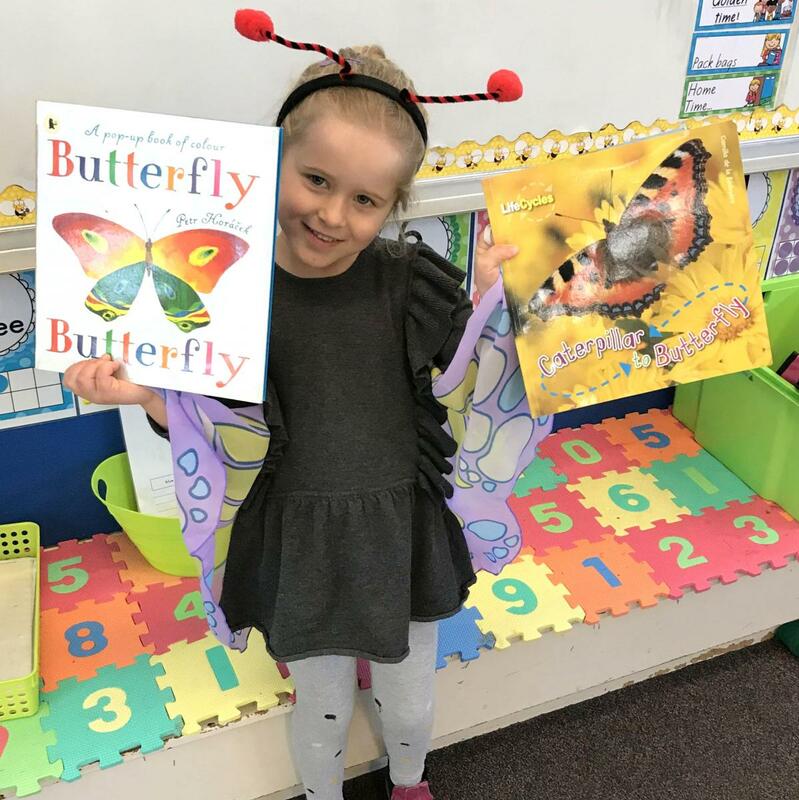 The week's activities, including the character parade and visiting show, were a great way to celebrate books and encourage a joy of reading amongst our students.